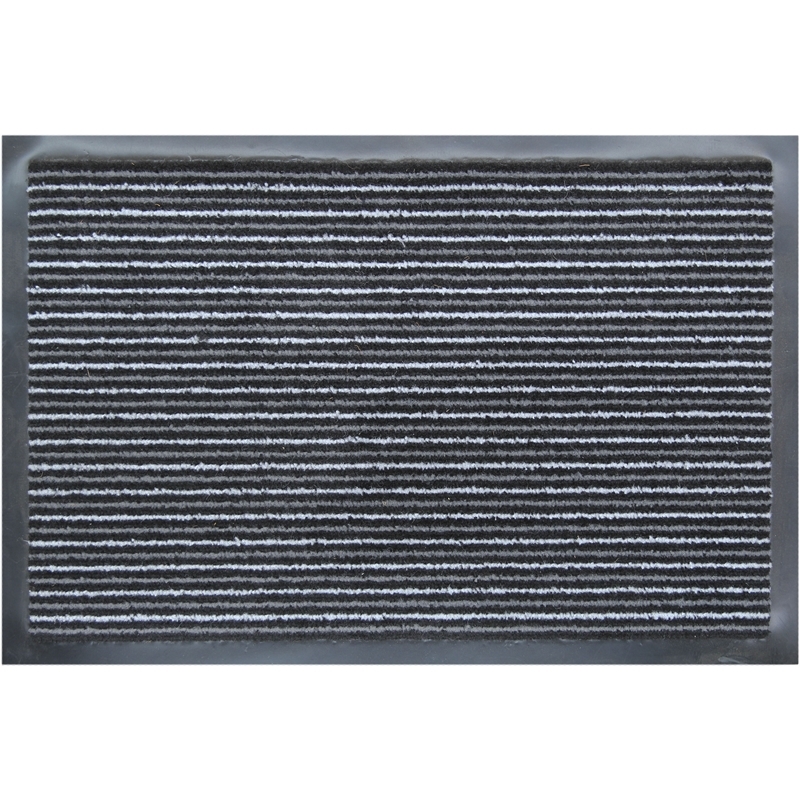 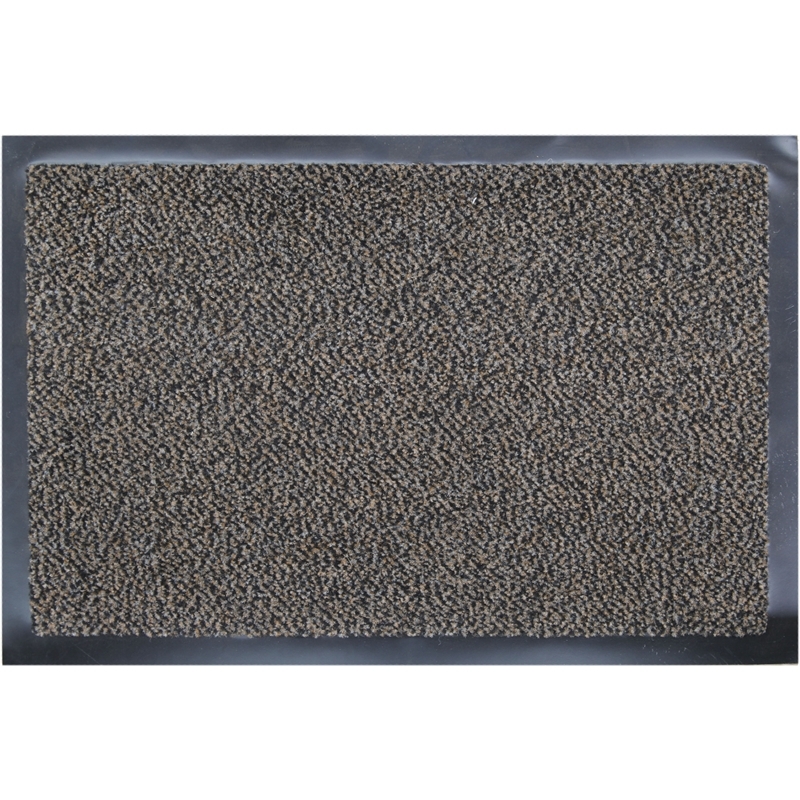 The Dust Control mat with a polypropylene surface is designed to absorb dirt and water. 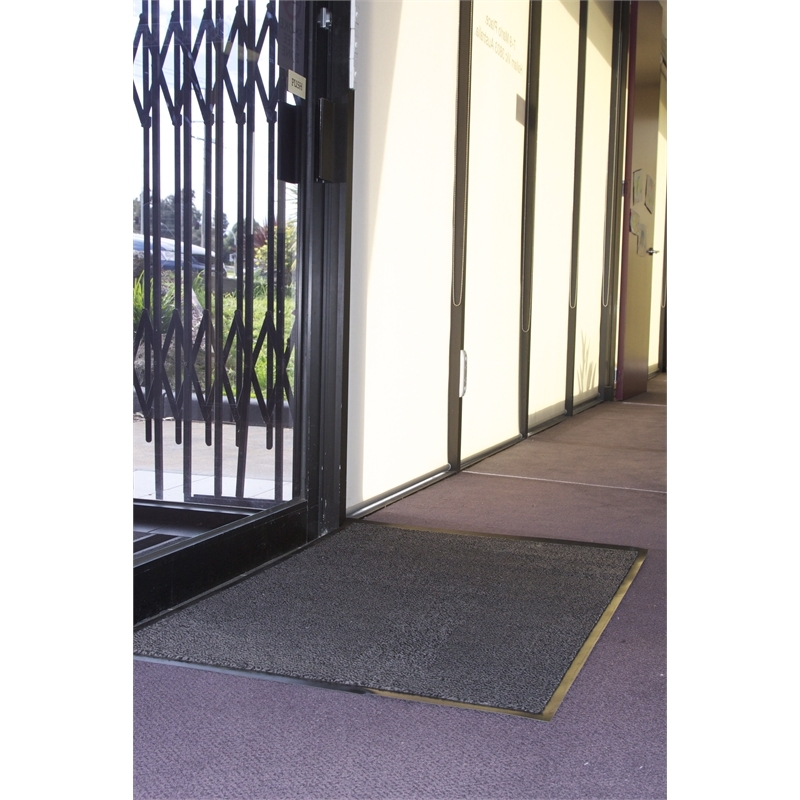 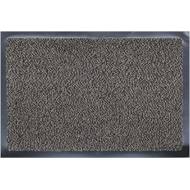 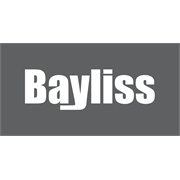 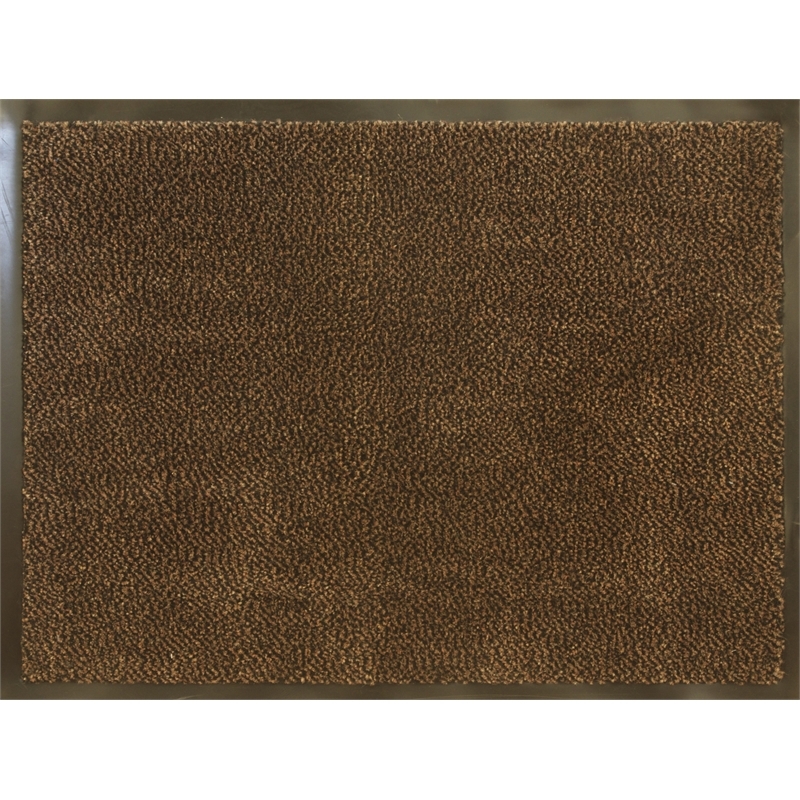 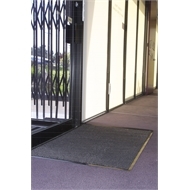 Suitable for offices and the shop entrance where a simple looking indoor mat is required. 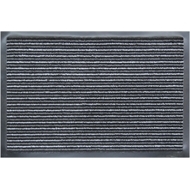 Absorbs water and dirt from shoes while hiding it from sight.